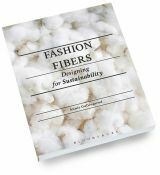 Globalization has dramatically changed the way business is conducted in the apparel manufacturing industry, particularly with respect to social responsibility in the design, production, and sourcing of products. 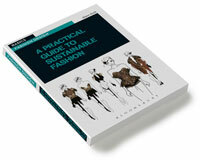 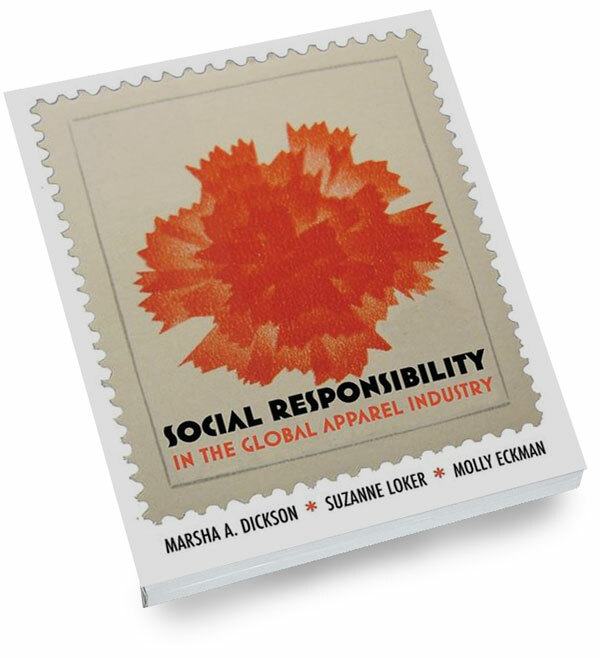 Social Responsibility in the Global Apparel Industry combines an introduction to social and environmental issues in apparel manufacturing with an analysis of how corporate strategy and decisions made throughout the global supply chain can increase social responsibility. 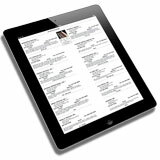 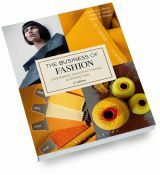 Readers learn how leading apparel and footwear brands and retailers attempt to solve complex problems including child labor, harassment and abuse, discrimination, excessive hours of work, low wages, poor factory health and safety, and negative impacts on the environment. 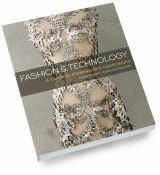 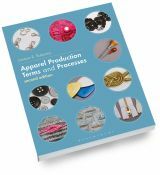 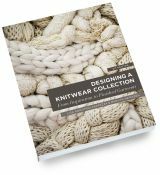 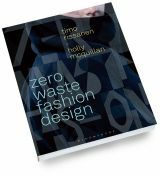 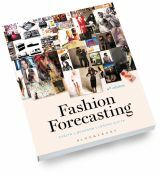 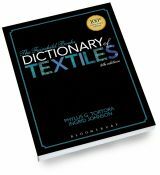 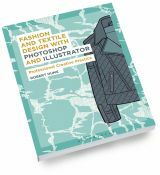 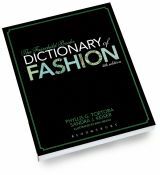 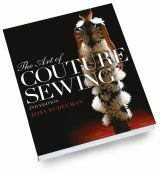 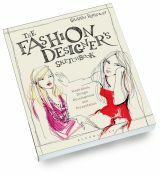 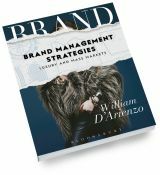 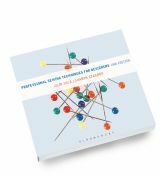 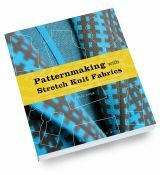 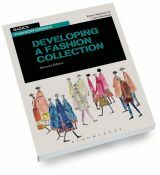 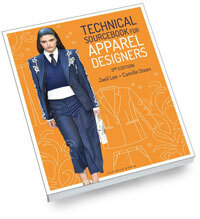 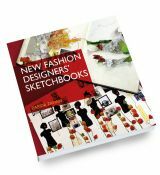 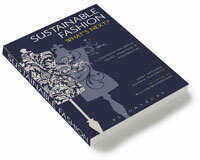 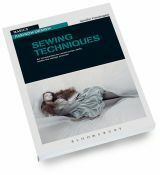 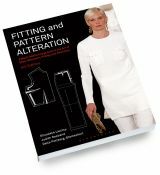 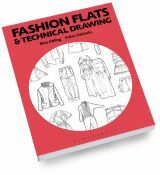 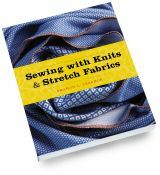 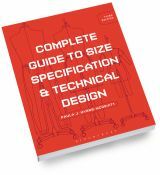 Drawing on their research and industry experience, the authors prepare the next generation of industry professionals to change the apparel industry from the inside out by instilling within them awareness, knowledge, and passion. 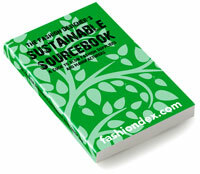 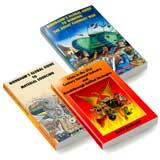 -- What is social responsibility?